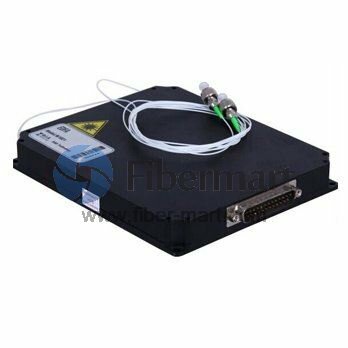 This Compact Full Functional High Power Fiber Amplifier Module is a kind of C-Band, high power and full-function optical fiber amplifier module. The key components of the product are high reliability multimode PUMP laser and the double cladding optical fiber. The module has standard RS-232 or RS-485 interface, adopts high reliable and low power consumption design as well as adopts APC, AGC, ATC and ACC control modes. The high stability and high precision MPU system to ensure the control, adjustment and display are intelligent andeasy. This module is highly reliable amplifier module especially designed for FTTx, CATV, FDC and HFC analog applications. Compared with conventional amplifiers, it is more compact, powerful and have higher reliability and stability. The high power amplifier module employs patented technology for pump dump (Patent No. ZL200820150412.3), and the patented technology for the laser driver circuit (Patent No. ZL200820150413.8), to get better and more stable performance. It employs 5V DC power supply for operation. 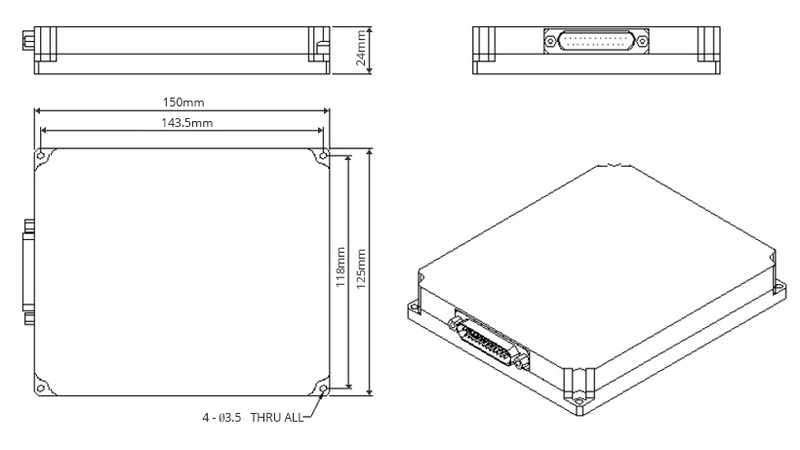 ※If you need custom service, such as more output ports or some special input/output power value for this module, pls send emails to [email protected], we will contact you within 24 hours. (1): Output power and dual output is optional. (2): Test at 0dBm input. Received my order on time The Hight Power EDFA is a Module type, easy to use in their chassis. And help us save a lot of space.